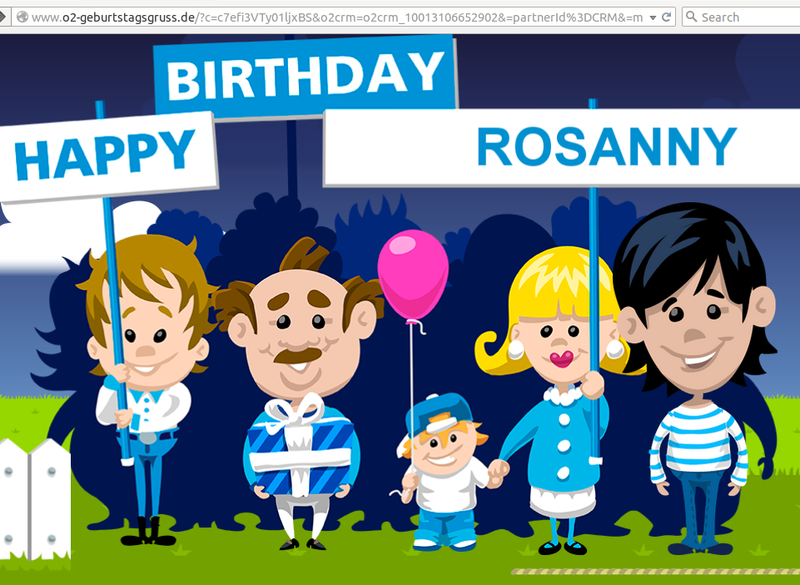 Among all commercial birthday wishes I got, this one is the most interesting one, hahaha. Well I know that they must be having an animation template which can be easily to customize, at least just to change the birthday boy/girl name. But I think they really put some effort into persuading their customer to spend more money on them.